« Lenny Kravitz – Budapest Sport Arena – 2018. Spring Fair – Budapest – 2018. 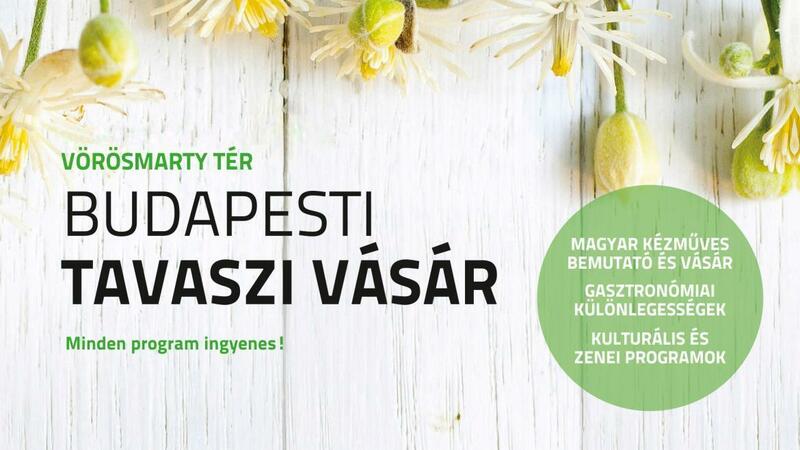 In connection with the Easter celebration at the Vörösmarty Square welcomes the people to visit the folk handicraft products from March, 23 to April, 22 at Spring Fair in Budapest. This year, the long forgotten traditional traditions, high level of cultural experience are more than welcome. The festival aims to provide high quality entertainment to the residents of Budapest and naturally the foreigners visitors working and/or staying in Hungary. Also beside musical performances, visitors have a glimpse into the work of traditional crafts made with demonstrations by basket-weavers, potters and blacksmiths. The food stands feature roasts and traditional dishes. Sweets for sweet lovers but those with a sweet tooth will also find the artisanal marzipan and chocolates, as well as the perennial favourite of Hungarian fairs, “kürtőskalács” – Chimney cake. To visit the Spring Fair is free of charge.